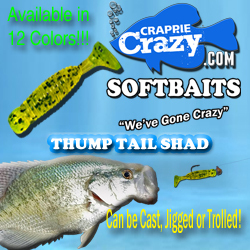 We are dedicated to the Crappie Angler and the pursuit of Crappie and Crappie Fishing. 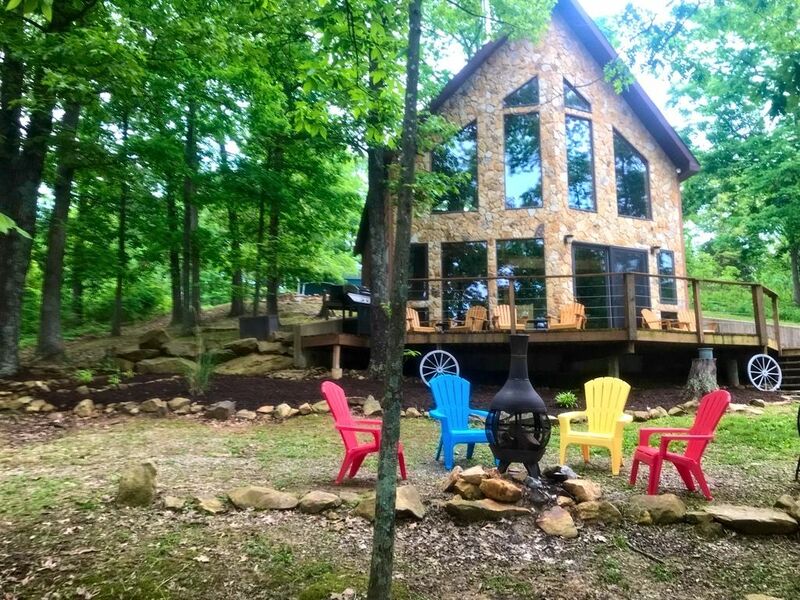 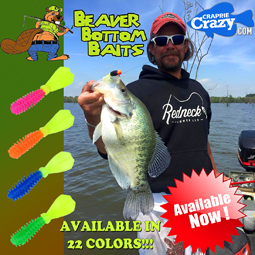 Provide, Promote & Preserve… that is our bottom line! 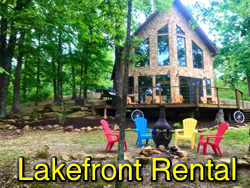 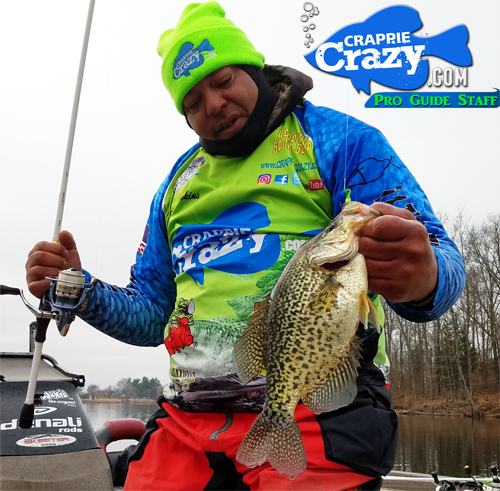 Provide: To Provide Crappie Anglers at all skill levels, young and old, with an all informative website and social media pages as related to Crappie and Crappie Fishing. 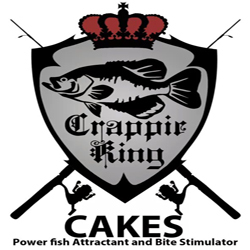 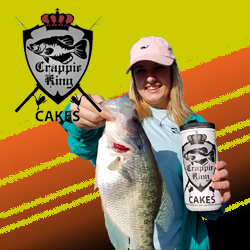 Promote: To Promote the sport and leisure activities related to Crappie Fishing, along with those Anglers and Companies that have a positive influence on those Crappie related activities. 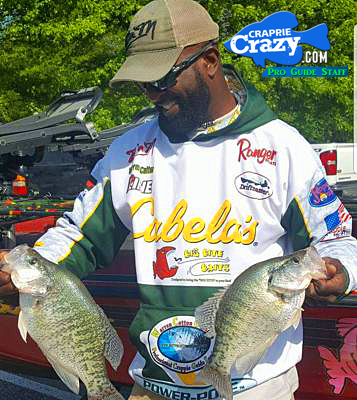 Preserve: To Preserve our Outdoor Resources and help to enhance those resources for Crappie Anglers and future generations to come.